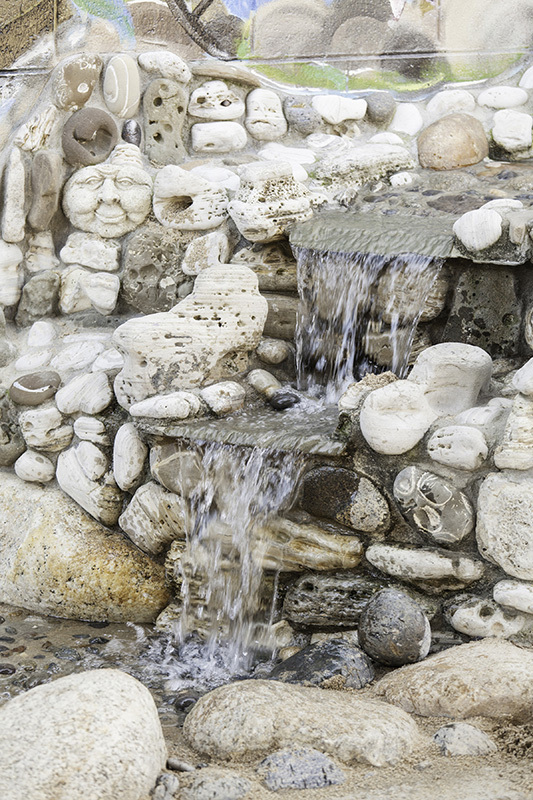 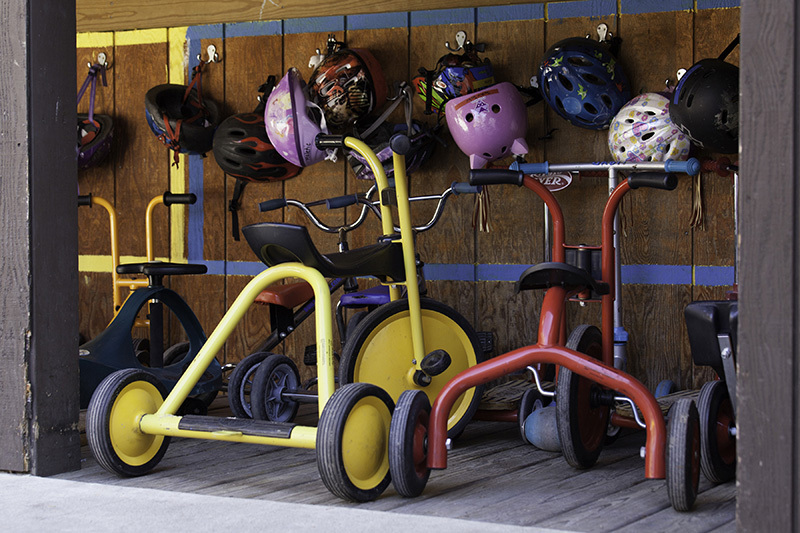 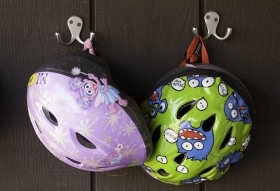 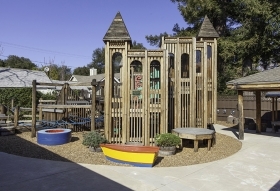 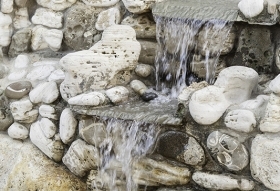 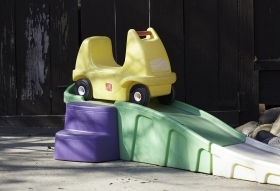 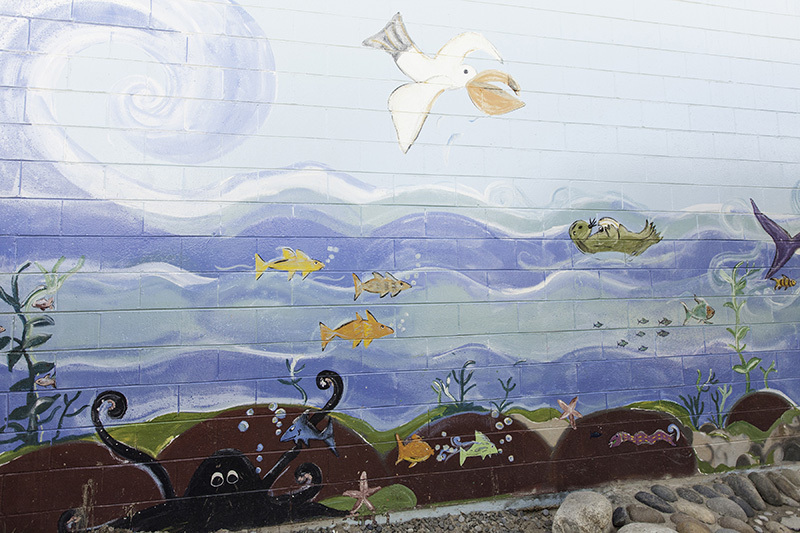 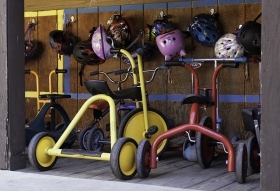 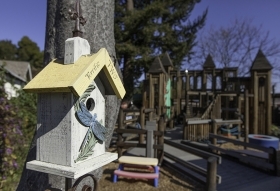 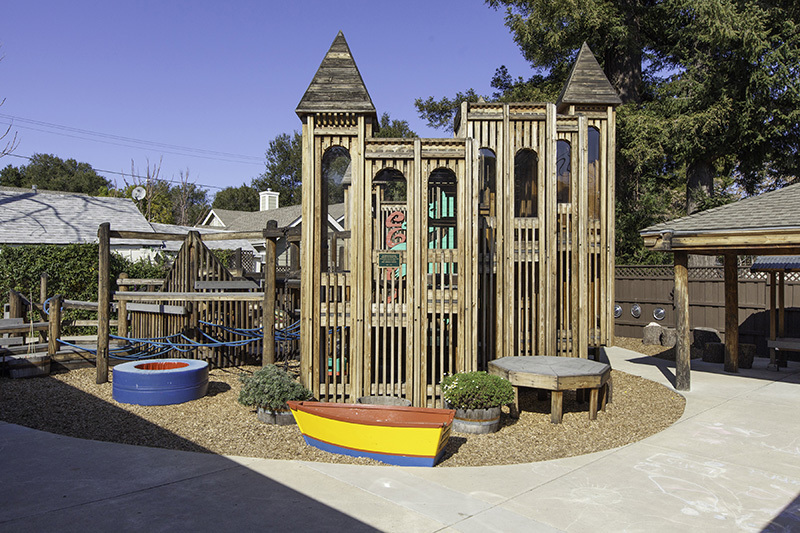 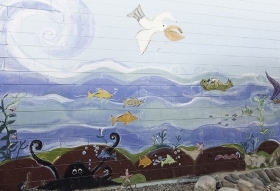 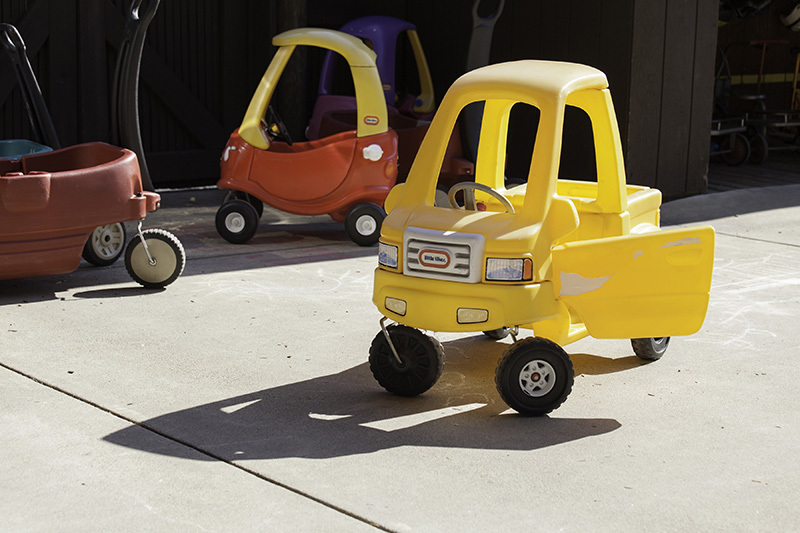 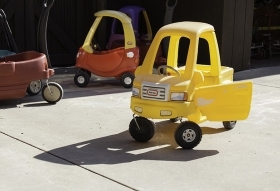 Los Gatos Parent Nursery School is nestled in a quiet neighborhood in downtown Los Gatos. 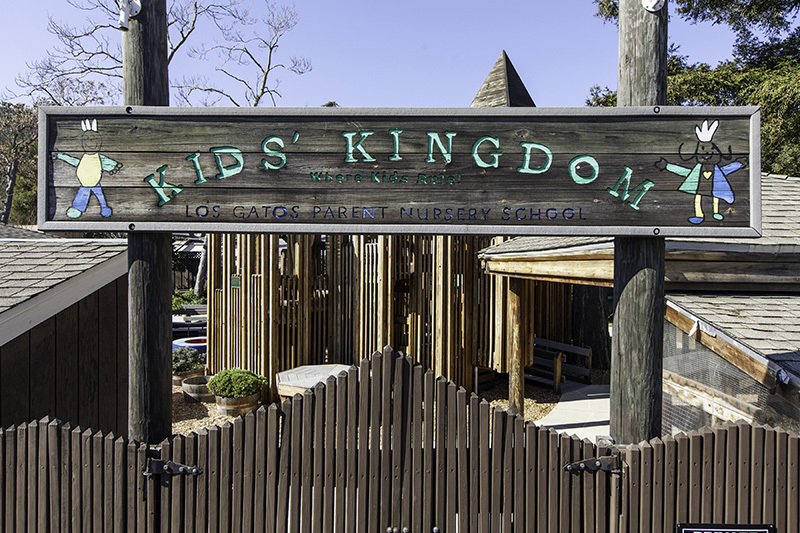 The current school building was built in 1968 by LGPNS parents and provides 1,165 square feet of open, classroom space. 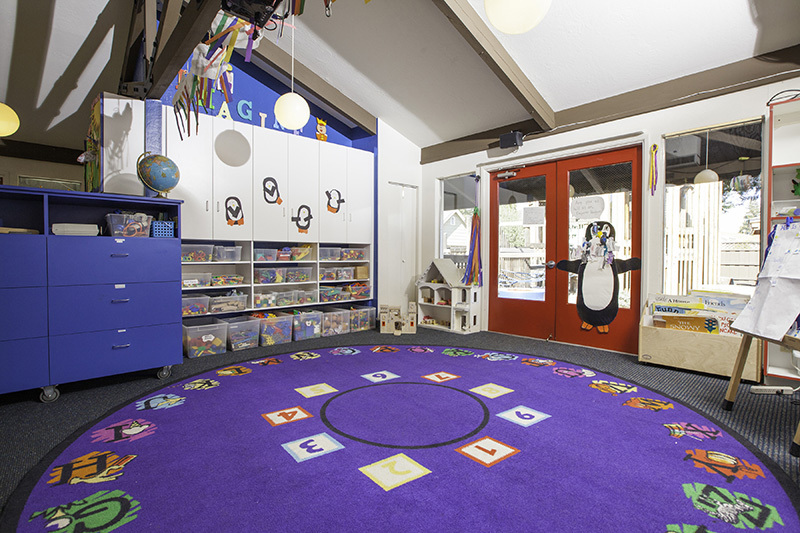 The inside classroom area is divided into several smaller sections such as the playhouse, library, arts and crafts, and science lab. 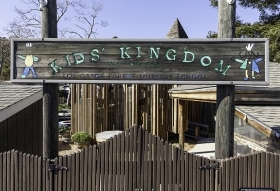 Our playground, affectionately deemed “Kids’ Kingdom” by the parents and volunteers who built it in 1998, is a great source of pride for the school – and delight for the children. 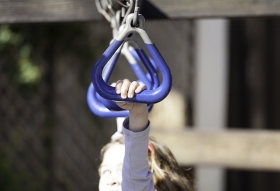 In fact, LGPNS children were active participants in the design and construction of the playground. 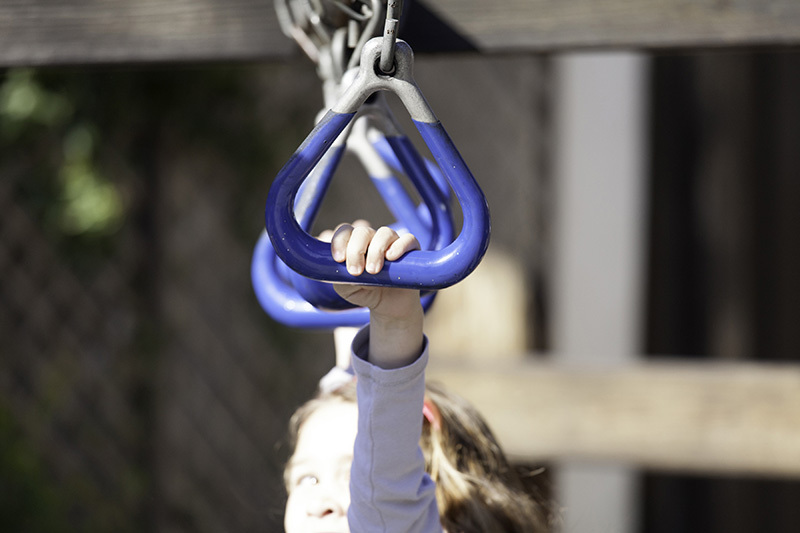 Outdoor play at LGPNS is a highlight of the children’s day. 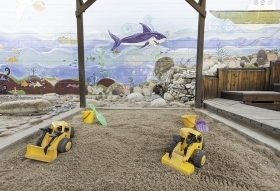 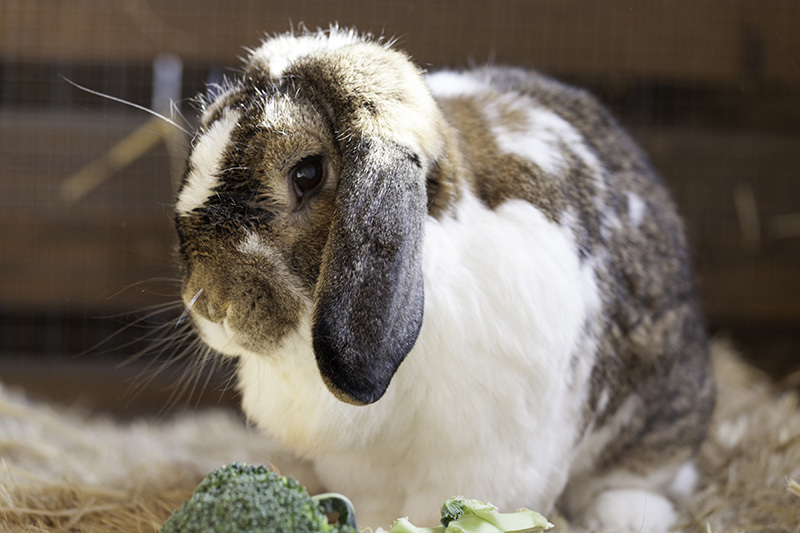 Outside activities include, exploring the castle, feeding the school’s bunny, building sand structures and riding bikes. 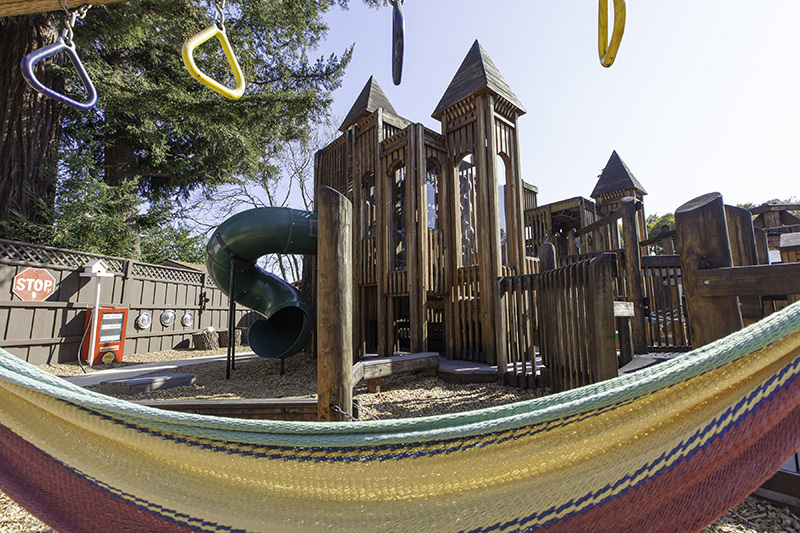 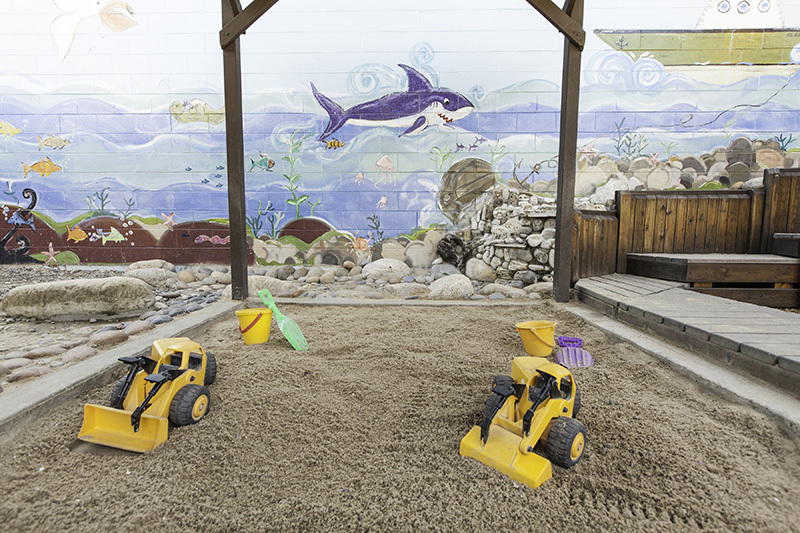 Whether through exploring the spectacular castle structure, or pumping water through the water-play area, the 5,400 square feet of playground space provides ample opportunity for children to discover and learn through play.